Sikkim government officials said the Defence Minister also made a survey of the new Pakyong Airport in East Sikkim and neighbouring areas this afternoon. Sitharaman is on a day-long visit to Arunachal Pradesh and Sikkim today. Defence Minister Nirmala Sitharaman today made an aerial survey of the Doklam-Nathula area on the Sino-India border, a day after the government said the status quo at the site has not changed since the disengagement on August 28. The survey follows the external affairs ministry statement yesterday that there were no new developments at the India-China military face-off site in Doklam and its vicinity since the August 28 disengagement. The statement had come amidst reports that China has maintained a sizeable presence of its troops near the Doklam standoff site and even started widening an existing road around 12 km from the area of face-off. "We have seen recent press reports on Doklam...The status quo prevails in this area. Any suggestion to the contrary is incorrect," the external affairs ministry had said in the statement. 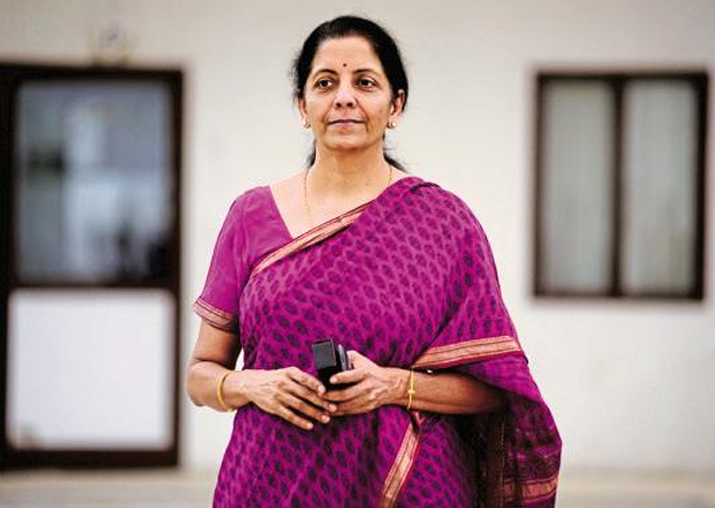 Sitharaman is scheduled to meet Sikkim Governor Sriniwas Patil and Chief Minister Pawan Chamling at the Raj Bhavan and they are likely to discuss several issues related to defence in the border areas with China, the officials today said. Improving strategic infrastructure like border roads in Sikkim, the new airport which is to be inaugurated in November, and development in areas along the Sino-India border in Sikkim are likely to be discussed, they added.